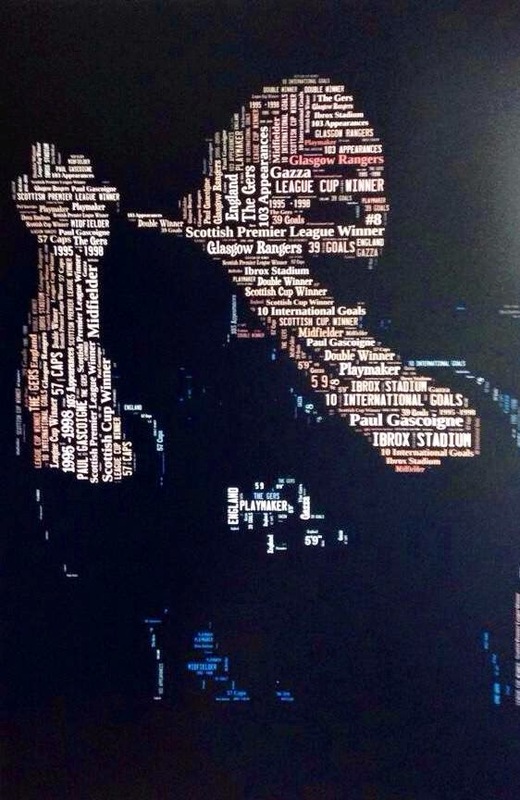 The 2 Bears with the most correct answers will win a Brian Laudrup/Paul Gascoigne print designed by Arwyn Thomas. Check out his work on his Twitter timeline. A draw will take place between those with the highest scores to determine the winners. Email answers to RangersFACTS@live.com, or Tweet your answers i.e. 1A 2B 3C 4D etc. to @RangersFACTS. Entries close at 9pm on Wednesday, 6th August and the two winners will be announced at 10pm. 1) Which Rangers player scored the first goal of the 9 In A Row Era? 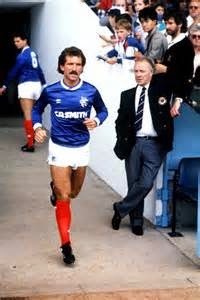 2) In how many games during the 9 In A Row seasons did Graeme Souness make the starting XI? 3) How many Goalkeepers' made an appearance for Rangers during 9 In A Row? 4) Which 3 Rangers players won all 9 League Title Medals during 9IAR? 5) Which Rangers player made the most substitute appearances during 9IAR? 6) How much money did Rangers spend buying players during the 9IAR seasons? 7) During the 9IAR, how many times did Rangers score 100 or more League goals in a season? 8) Which team finished runner-up to Rangers the most during the 9IAR seasons? 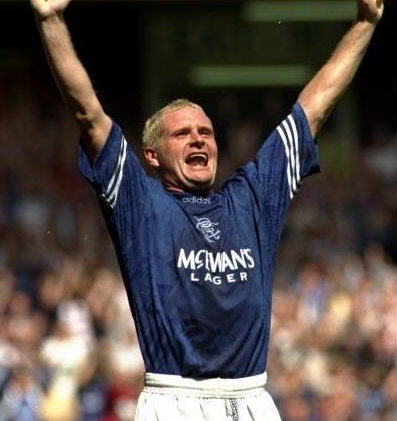 9) Which Rangers player won the Penalty which enabled Gazza to complete his Hat-Trick during the 8IAR match v Aberdeen in 1996? 10) Who was the Rangers Captain on the pitch at Tannadice for the match which clinched 9IAR?